The 3am Teacher: WE HAVE A WINNER!!! Hi Everyone!! I hope you all had a very nice Halloween night with your families. After the crowds died down, we decided to spend the rest of the evening watching scary movies. We watched Scream, which really made me feel old!! haha Overall, we had a nice quiet night. 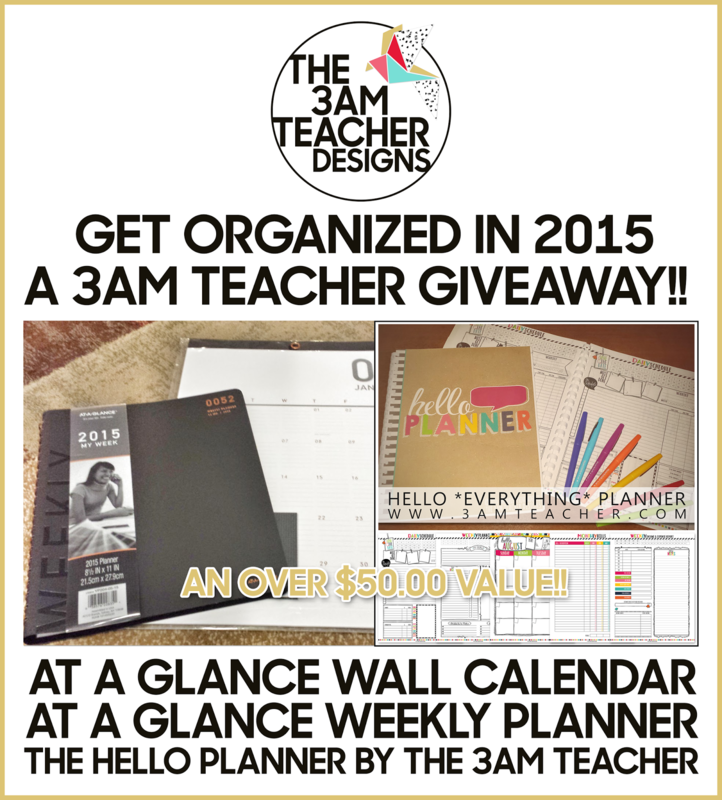 Today..... it is time to announce the WINNER of the "Get Organized in 2015" Giveaway!!! And the WINNER is...... Number 29!!! CONGRATULATIONS TO LORI RAINES!!!! I think she definitely needed this & I hope it brightens her weekend!!! 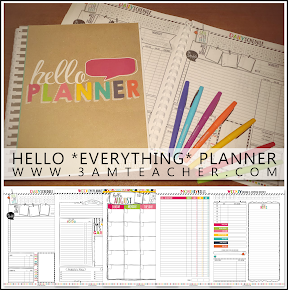 Thank you to everyone who participated and shared some pretty cool planner apps I hadn't known about!! I have a couple of great tutorials planned for this weeks' blog posts and I hope you all come back to visit, chat, learn, and shop.